Rocket League’s “Esports Shop” update is now available on Switch. 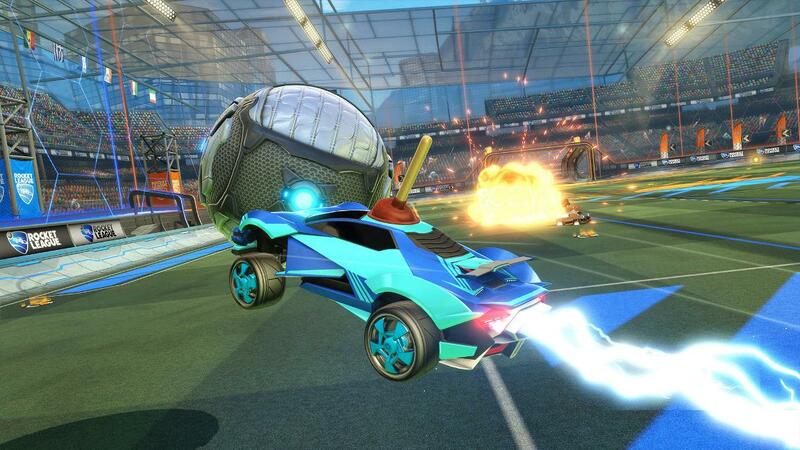 Psyonix is offering customization items, a Replay FX feature, and more. Note that Psyonix labels the update as version 1.61. However, it will show on your Switch system as 1.1.8. 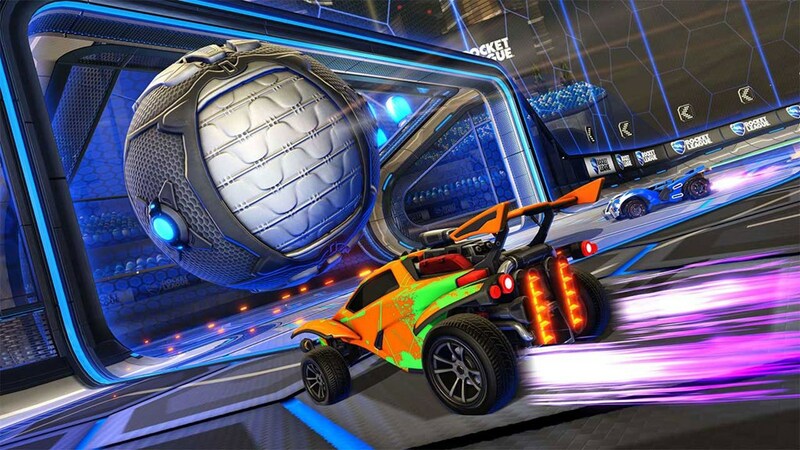 Rocket League’s latest update has gone live. Psyonix is officially calling it version 1.58, but it will show as version 1.1.6 on your Switch system. 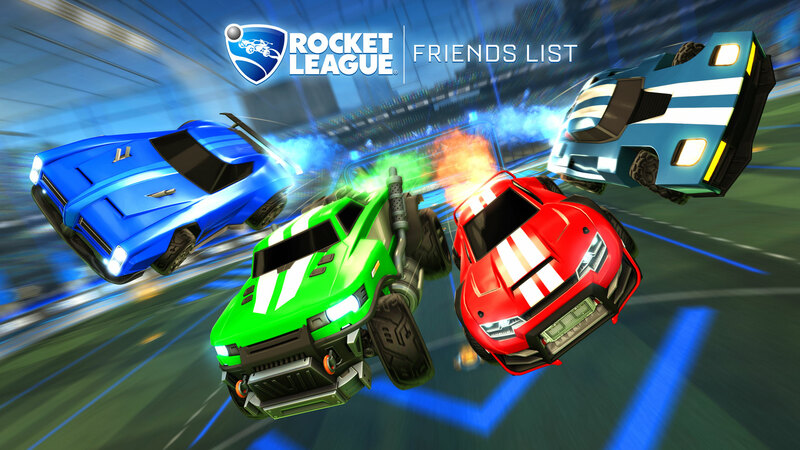 Today’s update is highlighted by the Friends List, enabling you to add friends from other gaming platforms to Parties and Clubs. We have the full patch notes below. Psyonix provided new details today about what it has in store for Rocket League over the next few months. One of the big highlights is the arrival of the much-anticipated Cross-Platform Party system, which is currently on track for February. Rocket League has just gained full cross-play support. The game has entered the PlayStation Cross-Play Beta program, meaning that if you’re a Switch user, you can have a match against those on the PlayStation 4. Of course, the feature is still in effect for Xbox One and Steam players as well. 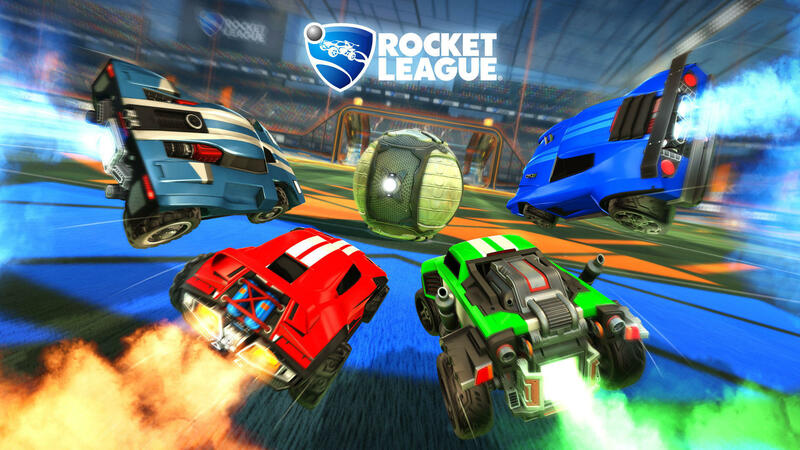 Another update is out now for Rocket League. It’s officially known as version 1.57, but will show as version 1.1.5 on your Switch system. New DLC is live in Rocket League. 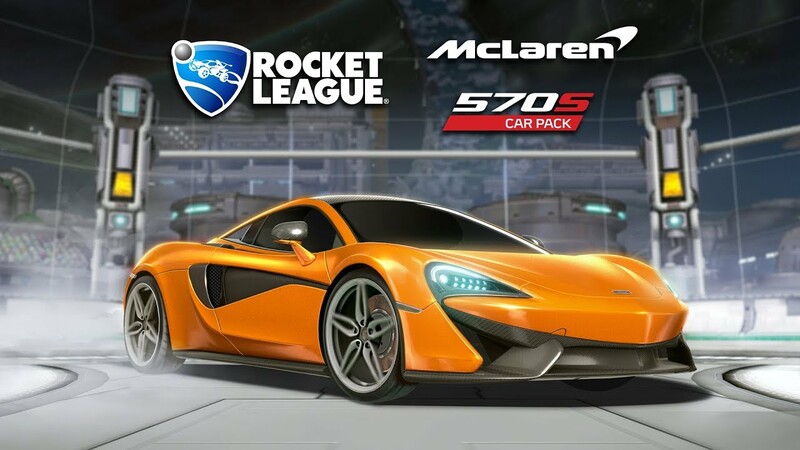 Psyonix is now offering the McLaren 570S Car Pack, which also comes with two Player Banners. Players can purchase the DLC for $1.99. View a trailer showing off the new car below. 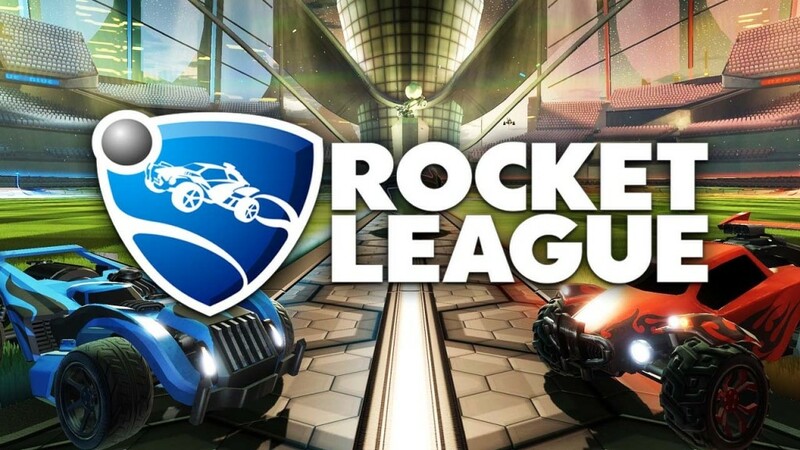 Today, Psyonix issued the latest update for Rocket League. The studio is officially calling it version 1.56, but it will display at version 1.1.4 on Switch. 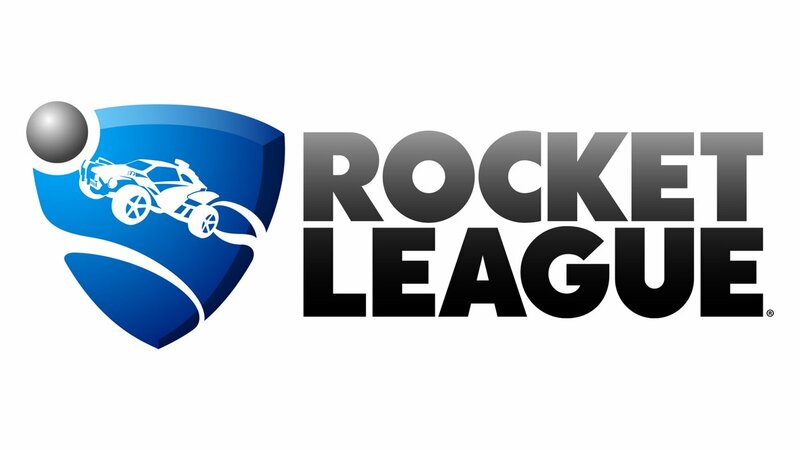 Psyonix has announced that Rocket League will be getting a new update in December. It’s set to go live on December 3 at 10 AM PT / 1 PM ET / 6 PM UTC.